WHAT I SMELL: Tobacco Vanille opens with rich creamy tobacco and spice, with what I find to be almost a slightly nutty honeyed apple clove like layer, but you have to get near the skin to find that effect. This scent stays pretty linear to me although it sweetens after a bit and then becomes more woody as the drydown continues. Tobacco Vanille opens as time goes on and becomes more robust. Don’t let the quiet opening fool you and keep spritzing, because in no time you’ll feel the full effects of the fragrance. WHAT IT SMELLS LIKE TO ME: The reason I wanted to test this is because I heard that it was similar to A*Men Pure Havane. Sure, there is a similarity with some of the notes, but I think they’re very different. Pure Havane is a party in Cuba; it’s fun and it’s festive and raw. This to me is very much a 1980s fragrance, sophisticated, big and maybe a bit dated. I find this very nostalgic. BOTTOM LINE: The first time I wore this, I liked it better than the 2nd time I wore it which made me feel a bit like I was walking around with a “Yankee Candle Company” candle hanging from my neck. For those of you not in the US, that’s not a good thing. WHAT I SMELL: Noir opens to a fresh and clean bergamot opening. It’s zesty and peppery and not what I would have expected with the name, Noir. Very quickly this becomes a bit warmer, but not enough to make this less zesty. There are many notes to this fragrance which I am having difficulties distinguishing as they’re blended together well. WHAT IT SMELLS LIKE TO ME: Fragrance that is indistinguishable from many other colognes. With the name Noir, I want mystery and adventure… this has neither. BOTTOM LINE: Nice and pleasant, but rather unexciting. I’ll pass. Categories: Tom Ford, Uncategorized | Tags: 3 bones, EDP, fragrance, Noir, review, Tobacco Vanille, Tom Ford | Permalink. This is where we definitely agree, though I’m probably harsher in my criticism. When I feel as if the bottle of Imitation Vanilla Extract (in the case of TFPB Tobacco Vanille) is about as discernable as the $200 Ford creation, I feel cheated, which is why I never purchased for myself though I work for someone who loves the stuff. I never read the reviews of others before I add the links in my review and I sometimes find that I have the complete opposite views given by others. As for these, we are right on with each other. 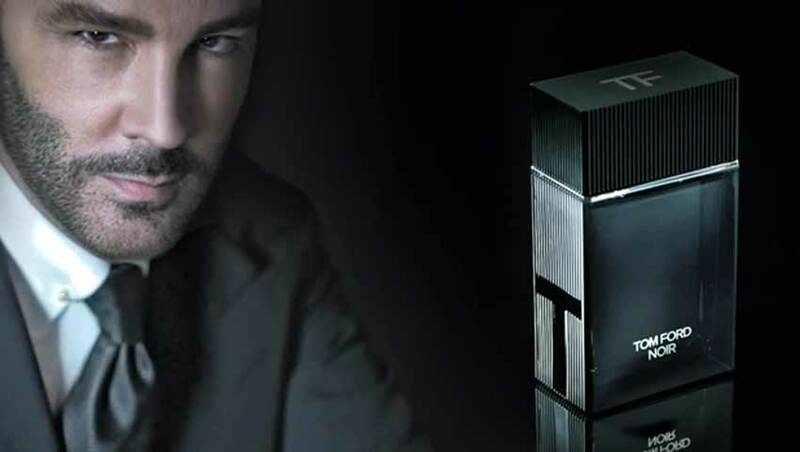 I have yet to find a Tom Ford perfume that I would spend over $200 for 50ml on… although I’m sure there is one that I will succumb to one day! Never say never in the perfume world! There are some really brilliant Private Blend scents — Tuscan Leather is an example of one for which I’ve spent really good money on a flacon. TV was simply one where I was hopeful he’d have a more “Tabarome” interpretation versus the patisserie he ended up creating. If I had to pick two out of the line-up, I’d choose Tuscan Leather and Amber Absolute, both worth the $$ you’ll spend. So interesting about the Yankee Candle effect and Tobacco Vanille. I seem to get that about every third time I wear it, and I don’t understand why I don’t get it at other times. It’s very odd. Great, at least you confirmed that I’m not crazy. It probably has to do with weather, humidity, body temperature, etc. Next time I try it I’ll probably love it. Either that or an album by The Throwing Muses! I am beginning to wonder about the word Noir as applied to perfume. It seems so far that all the Noir perfumes I have read about have nothing to do with dark corners, black midnights, wet streets and murder. Have you found one yet that has mystery …or at least a dame with a smoking gun? Tobbaco Vanille sounds interesting. 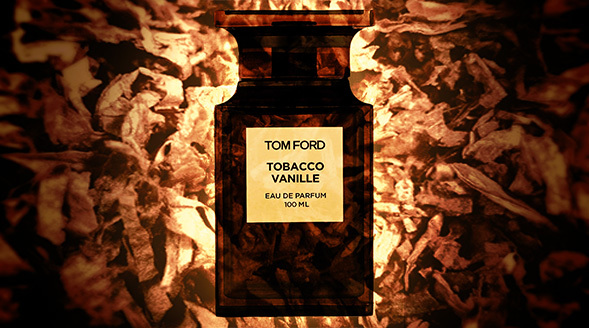 Anyway, I won’t try it before I forget about it because Tom Ford is not available in Poland. Really. Douglas carries TF regular line but no Private Blends in Poland at all and no TF boutiques to check if they have it. I like Yankee Candle but I would not spend over $200 to smell like one. I’d also love to know how one would get “noir” from a fresh, clean bergamot opening. 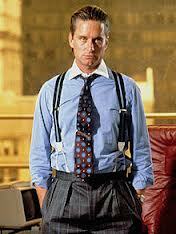 I can’t say I’m a big Tom Ford fan. His scents are very pricey and I’ve yet to smell one that would make me want to part with my money. They are not bad but I haven’t been wowed yet either. I like Pure Havana. I’m even sorry not buying it when it was still available in our stores. I like tobacco, rum, vanila, chocolate….just pure some music beside and I’m in Havana in a moment. Don’t know the Tobacco Vanille. The price between these speaks for Pure Havane. There is a major price difference. Yes, I’m with you, stick with Pure Havane. Completely agree with your reviews – Tobacco Vanille is lovely on first sniff, and boring on the second. Noir is just full on Tilda Swinton. That’s such an accurate comparison of Tobacco Vanille to to Yankee Candles products. I think both capture the essence of their descriptions but never seem to quite get to their end goal. Maybe it’s the slightly artificial sugary edge? I was so curious about trying Noir but maybe not so anymore. Sounds like it’s going to be another Bleu de Chanel. Howdy Jensen – you know you may be right about the artificial sugary edge. It’s like they pump up the volume to make you feel like you’re really getting your money’s worth when it needs to be a bit more subtle. And next time you’re in a department store, do check out Noir. It’s not bad in the least. I like both Tobacco Vanille (I own a decant) and Pure Havane (my vSO and I share a bottle). I think I know what you and Natalie mean but I can usually tell that “today isn’t a TV’s day” before putting it on, just smelling the bottle so I managed to avoid wearing it on “wrong” days. And on good days I enjoy it a lot. As to the Noir, I tested it only once and thought it was a very solid mainstream perfume. I wouldn’t want it to be worn in my household (just not special enough) but I wouldn’t mind smelling it on others. I’m just going to throw this out there… Very expensive tuxedo and Noir is perfection, maybe that’s more the noir TF had in mind. Michael – I like your thought. Ready to go, simple sophistication. Thanks!